Note: SU kit is not compatible with the OEM tail rack. . I bought a set of Denali panniers off Craig's list, however they don't my hepko-Becker rails. 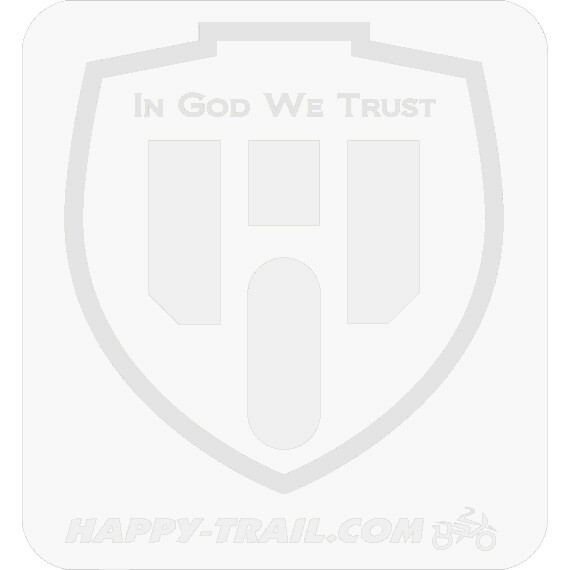 Will the happy trails su racks work with these panniers? I have a 2005 BMW f650cs. Will they clear the exhaust? Thank you. We don't offer it a s a kit. That is the guideline, if we offer it then we know it will fit. You will need a pannier with a straight back. I'll try asking a different way. I have happy trails Denali panniers. If I purchase su racks for my f650cs, is the left pannier going to be clear of the exhaust? The Denali is often described as a ski boot by having a toe on it. The exhaust on the F650CS interferes with the toe or kick out and the only pannier that will work on the CS with our panniers are the flat back panniers such as the Imnaha. Owyhee and the standard Teton. The F650GS has the high exhaust and the Denali works on that bike.